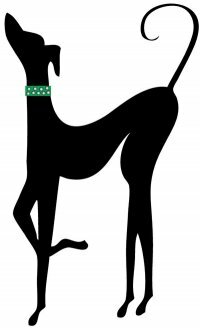 Texas Italian Greyhound Rescue, is run by Robin, who is besides rescuing Greyhounds in the States, also the lady who helps Dogs in Doha, with re-homing Saluki`s that have been rescued in Qatar. 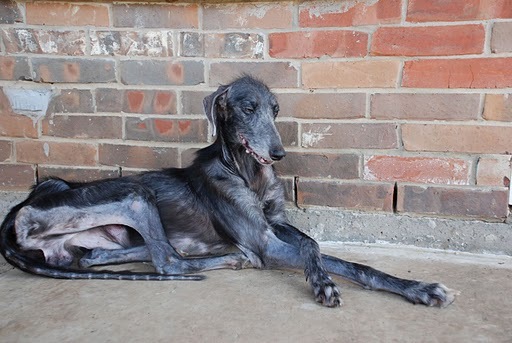 Each of the 6 dogs that TIGR rescued is positive for Ehrlichia Canis and Anaplasma Phagocytophilum, which are tick borne diseases Internal parasites which include hookworms, tapeworms and whipworms. 1 of the 6 has tested positive for heartworms as well. Each of these dogs needs your positive thoughts and prayers for their recovery. Any donations will be appreciated, as they will be costly as well as long-term We will update you about their recovery monthly. Thank you as always!